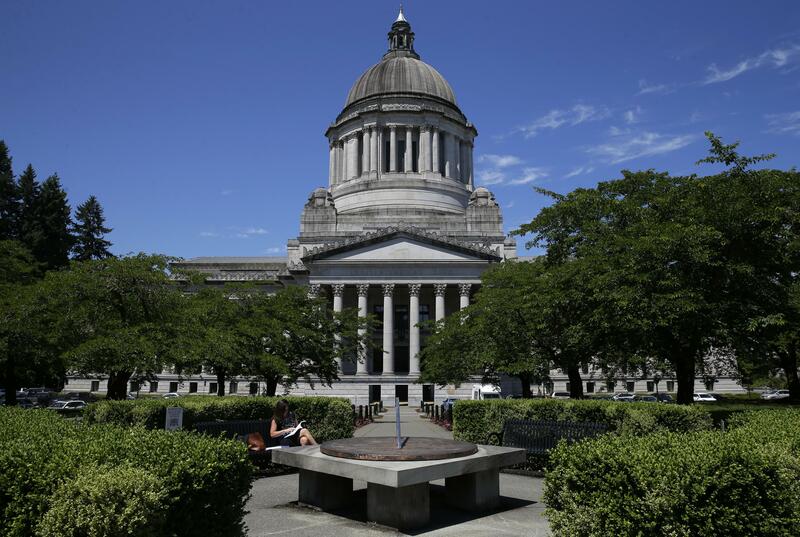 UPDATED: Tue., April 9, 2019, 9:12 p.m.
OLYMPIA – Human composting moved a big step closer Tuesday to becoming an alternative to burial or cremation in Washington. On a bipartisan 80-16 vote, the House sent to Gov. Jay Inslee a bill to allow composting, also known as natural organic reduction, and alkaline hydrolysis as options for the final disposition of human remains. Alkaline hydrolysis uses water, heat, pressure and alkaline chemicals to reduce human remains. Supporters said the processes are cheaper, more environmentally friendly and use less energy than cremation. Opponents raised questions about the proper disposal of the remains. The bill passed the Senate in February. Alkaline hydrolysis is legal in 19 states, including Oregon and Idaho, but Washington would be the first state to make human composting legal. Any facility that offers either process would have to be licensed by the state. Inslee’s office said the governor and staff are reviewing the bill. If signed, the law takes effect May 1, 2020. Published: April 9, 2019, 6:01 p.m. Updated: April 9, 2019, 9:12 p.m.